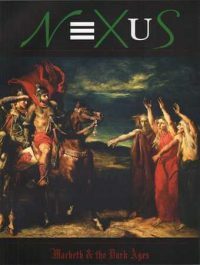 NEXUS CONNECTS learning to life and all subjects to a common core. Our Common Core aligned, interdisciplinary books teach and inspire students to link, think and achieve. 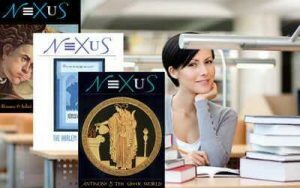 NEXUS MEANS CONNECTION, LINKING and THINKING – NEXUS provides the linking that motivates students to think for themselves. 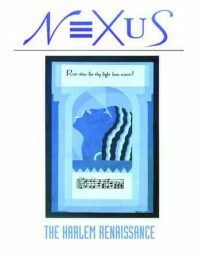 NEXUS integrates the curriculum by building interdisciplinary units around great works of literature that reflect periods from Ancient Greece to the Great Depression. CCSS and Cross-Curricular Lesson Plans: A Student Resource That’s a Teacher Resource Too! 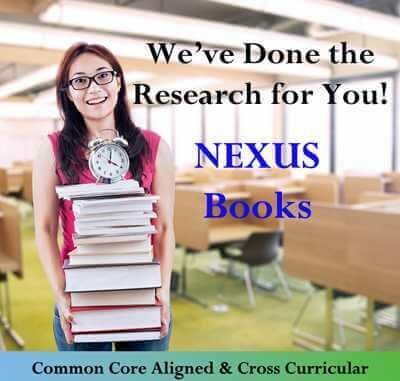 All NEXUS chapters, as well as the activities, projects and lessons in the NEXUS Guidelines, are aligned to Common Core Standards. The Books’ pages of our website list the standards that each chapter satisfies. Finding free time for interdisciplinary research and to write cross-curricular lesson plans is among the greatest challenges of integrating the curriculum. Our research teams and university specialists save you hundreds of hours by linking the curriculum for you. Free lesson plans in literature, history and art. Need to write a pop quiz in a pinch? 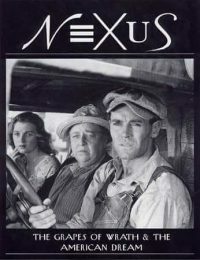 You can download one from the NEXUS Store before the bell rings. 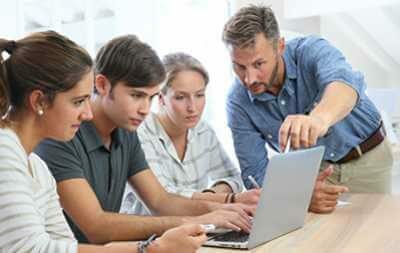 These College-Board recommended resources provide highly engaging and interactive learning experiences, inspiring students to soar academically. 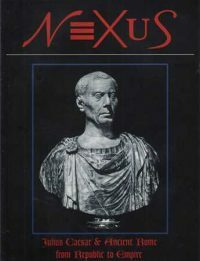 NEXUS booklets are the exciting alternative to the dry, bulky textbook. A dry presentation guarantees a dry reception and poor absorption of the learning material. When inspired to learn, students work harder and retain more. 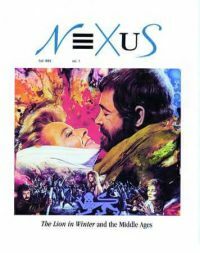 NEXUS engages students with anecdotes and stirring stories gleaned from primary sources and by linking learning to real life and all subjects to one another. 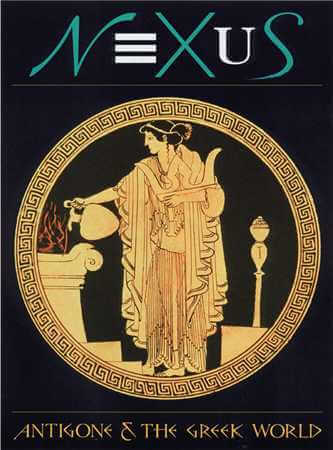 NEXUS exercises cross-curriculum thinking skills like analogy, metaphor, contrast and pattern recognition and emphasizes caring over competition. NEXUS is helping to transform American schools into safe, stimulating environments where real learning flourishes. In the online SHAKESPEARE STUDY HALL students explicate Shakespeare’s figurative language using graphic tools that help them to identify antithesis, parallelism, oxymoron, etc. 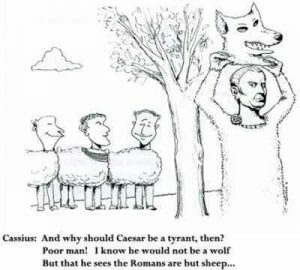 The language is made clear and entertaining with cartoons that SHOW what Shakespeare SAYS. The SSH is divided into three rooms – brain workout rooms: 1) the Romeo and Juliet Room; 2) the Macbeth Room; and 3) the Julius Caesar Room. Each year students’ facility with Shakespeare’s figurative language will greatly improve as they advance to the higher numbered rooms and tackle increasingly challenging exercises – or mental aerobics. As students acquire mastery over Shakespeare’s language, their reading and critical thinking skills will dramatically improve in literature and all other subjects. 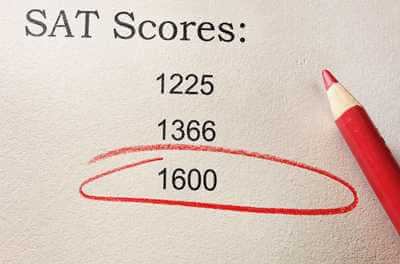 Quick Tricks for learning and remembering SAT/ACT vocabulary. Quick Tricks that make learning math simple and fun. 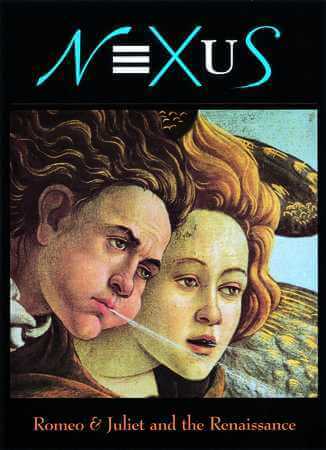 NEXUS links a great work of literature to the history, art, music, and science of the period it reflects. Each subject reinforces the others, enabling students to gain a comprehensive understanding of the period while exercising analogous critical thinking skills across the curriculum.